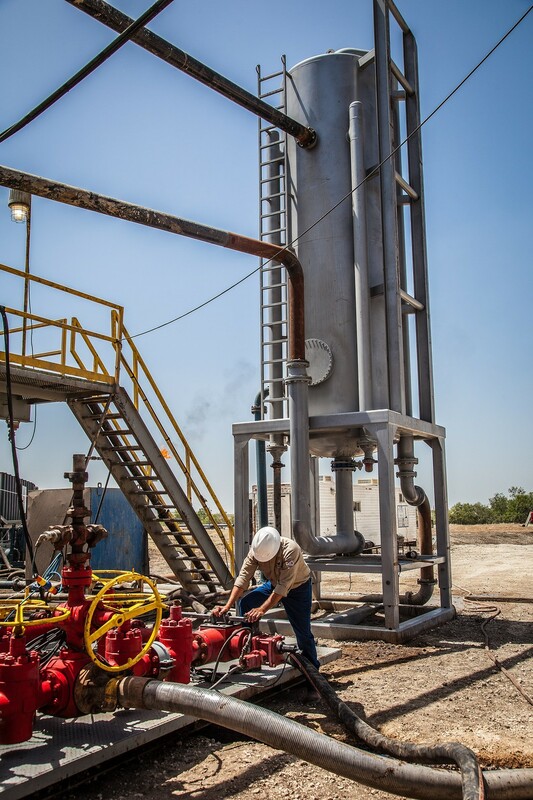 Iron Horse Tools is a leading provider of pressure control-related equipment and services to the oil and gas industry, recognized industry-wide for its unparalleled reliability, safety, quality, and technology in the field. Founded in 2008 by oilfield professionals who saw a need for improved pressure controls, IHT started in Corpus Christi, Texas, and has expanded to seven locations supporting oil and gas plays throughout the country. Since its inception, IHT has built on its strong reputation for high-end products and high-quality service, while keeping safety the highest priority. Iron Horse Tools equipment is manufactured for the oilfield by trusted oilfield companions such as Gardner Denver, T3 Energy Services, and Cortec. All IHT employees receive safety training and must complete DISA testing. Iron Horse is proud to be recognized as a PEC Premier provider and ISNetworld Qualified.